TWO GYMS. ONE LOW PRICE. 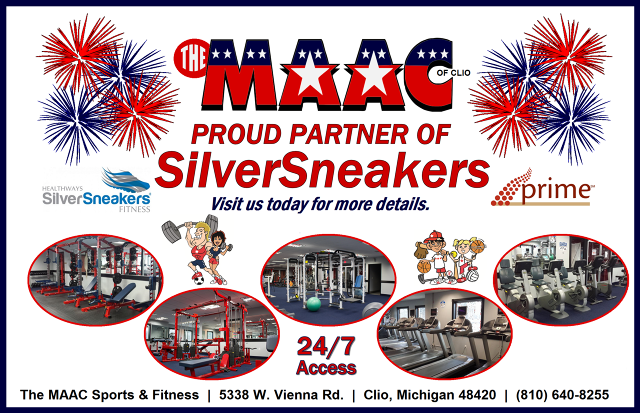 The MAAC Sports & Fitness is an ELITE fitness center and basketball facility located in Clio, Michigan. 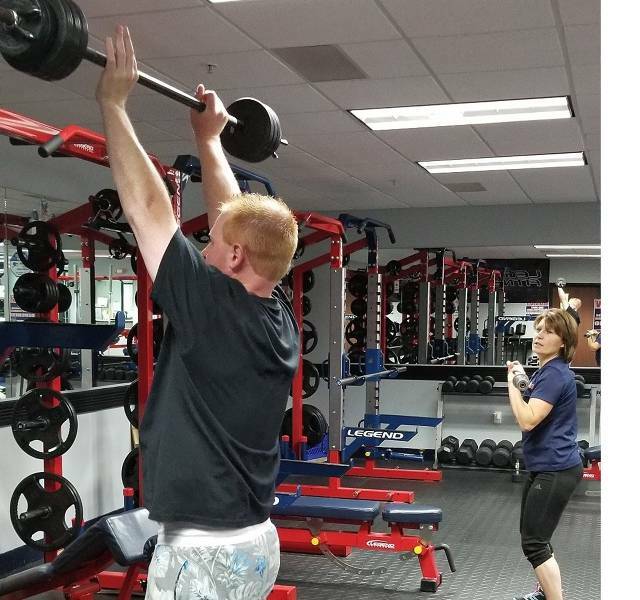 At The MAAC we couple state-of-the-art equipment and security with our expert staff to create a one-of-a-kind environment. All of our members receive 24/7 access to our first-class fitness center as well as access to our basketball facility. 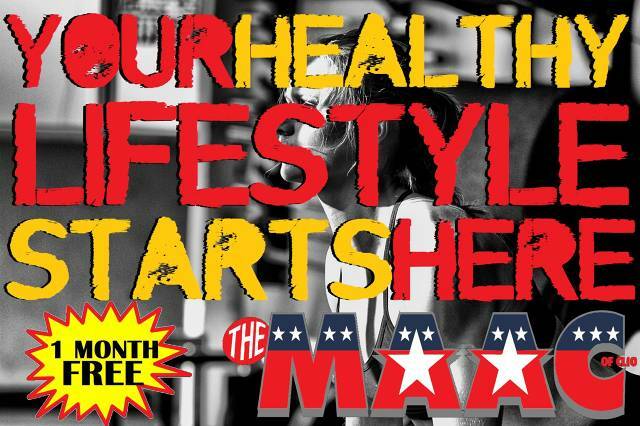 The MAAC's training staff offers numerous classes throughout the week, either included in your membership fees -or- for drop-in rates. Our basketball facility is home to the Michigan Mystics, Michigan Vapor, Dribble Stick Training, and countless basketball leagues, tournaments, and camps! We also host volleyball teams and events. 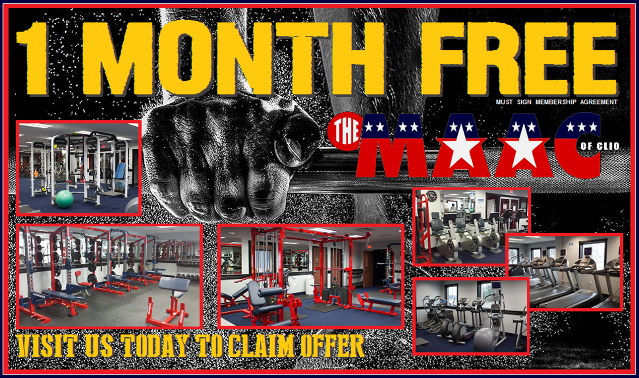 The MAAC Sports & Fitness is Genesee County's Premier All-Sports Facility. Visit us today to see what all of the "fuss" is about!